Hello everyone! It's time for a new issue at Paper Issues: A Chip Off the Old Block. Check out the Paper Issues blog for tons of inspiration and ideas for projects to link up for your chance to win a $20 gift certificate to the PI store! 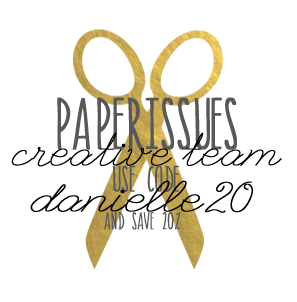 I have also designed a set of printables to go along with this issue, you can download them for FREE overhere in the store. 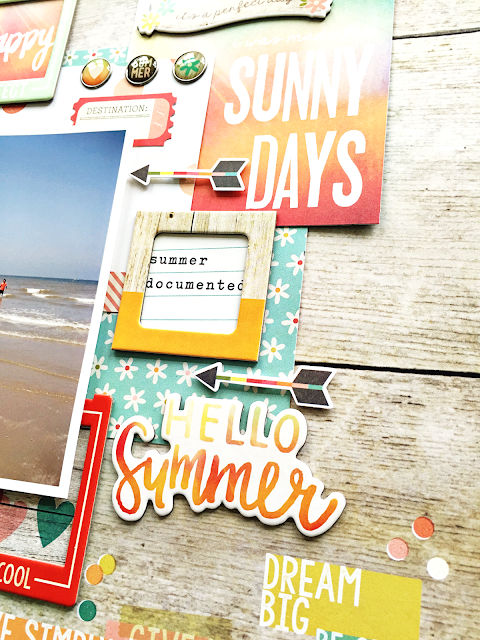 For my layout I went for the surf theme and used the surf's up printable card along with the fabulous Simple Stories Summer Vibes collection. 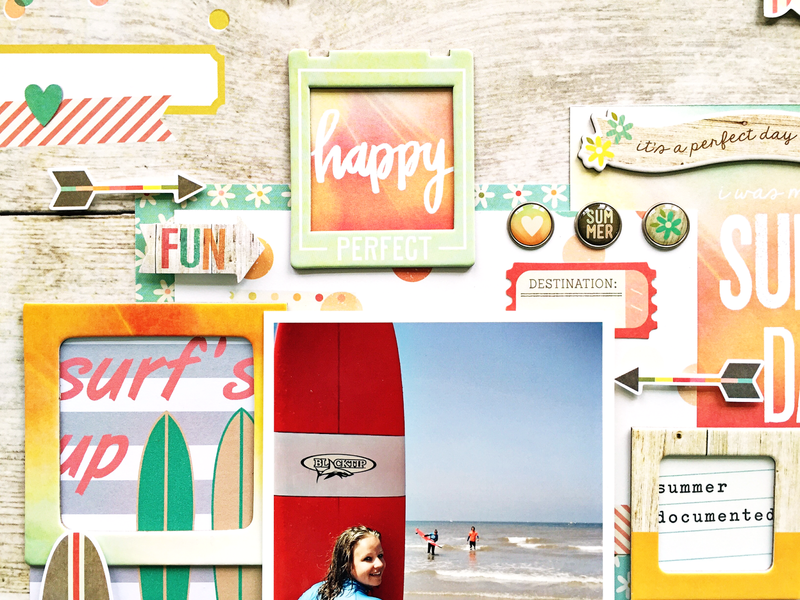 The mix of colors and patterns in this collection are so pretty, it's perfect for surf and beach pictures. Check out what the other PI girls created overhere and link up your projects, you might be our lucky winner of a $20 GC to the store. If you feel like you need to shop right now, you can find this gorgeous Simple Stories collection overhere and use code DANIELLE20 for 20% off!! Great page!! I love the stacked/staggered look, and the openness of the frames adds so much interest. Welcome to the UmWow Design Team. I can tell that you will be a great addition to the team. This is so awesome Danielle! 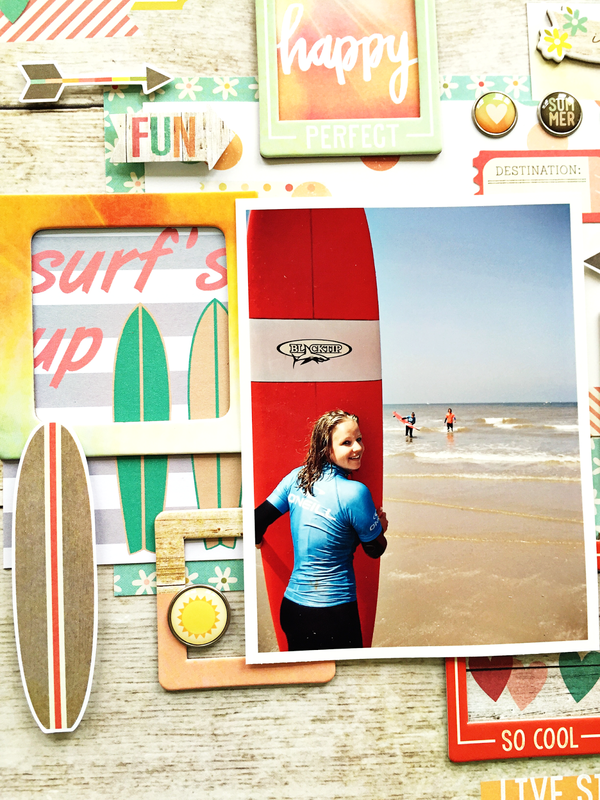 omg, super cute, surfer girl! love the bright red board - this page is all kinds of poppin'!! so cute! I love that we had such similar layouts this round! Such a great photo of you! 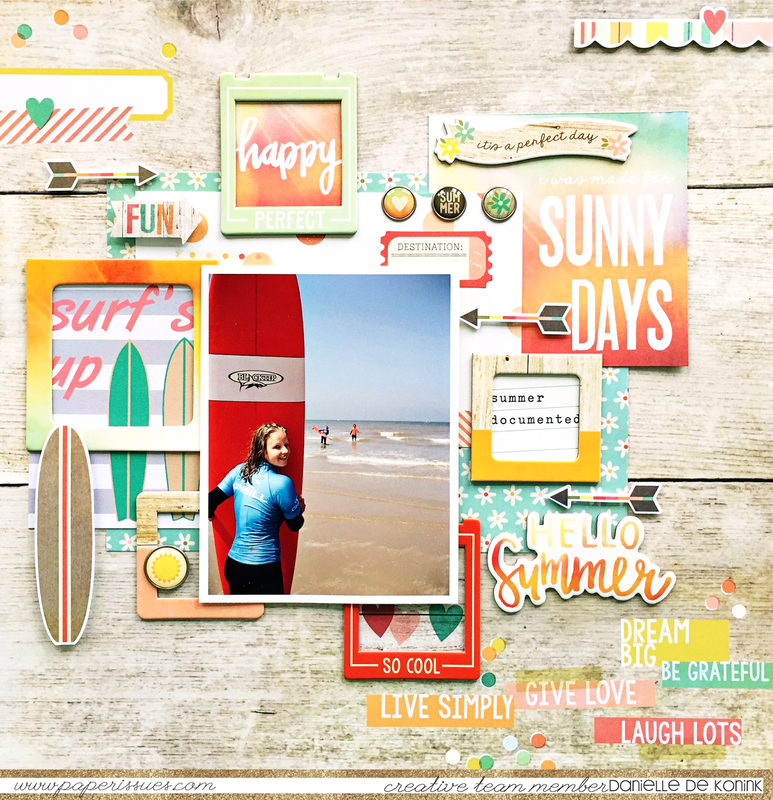 I love the layout, so beachy!